New, old stock. 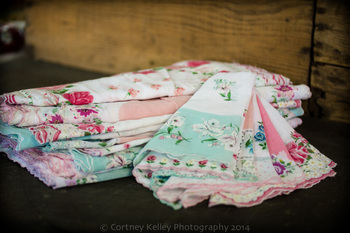 Never used, cotton handerkerchiefs in bright florals. You will receive a random, but carefully selected group of six.